DO: Hire a Wedding Planner! Having a local wedding planner on your team, and the knowledge they possess, can be invaluable when planning a destination wedding from afar. Hawaii wedding planners know the market, have several contacts, and insider information. We know which vendors are best for which brides, we know the logistics, and we know the venues well. We know these islands! Hawaii, while almost year-round offers sunny blue skies and comfortable temperatures, does have "seasons" contrary to popular belief. Consulting with your planner to determine the best season for your destination wedding I Do’s is a must! Each side of the island offers different hotel accommodations, night life options, dining, and activities. Taking time to consider the guests that will likely be in attendance can help you decide the perfect side of the island to host your wedding and offer the best experience for your destination wedding guests. It is always important to keep in mind where your wedding guests are traveling from to Hawaii. If guests are coming from countries outside the United States, consider which airports in Hawaii have international terminals that will be able to accommodate them. Some guests may have to take "outer island hopper flights" in addition to their international flights. It is a gracious gesture to have this information available for your loved ones traveling from far away to be in attendance on your special day. There is so much information available online, that the initial planning stages or even the thought of having a destination wedding in Hawaii can seem too overwhelming. Entrusting in the professionals who know the industry will not only help you alleviate the stresses of planning, but will allow you to enjoy your engagement and the special time before you are married. Professional Hawaii wedding planners will point you in the right direction, and can take your dreams and make them a reality. 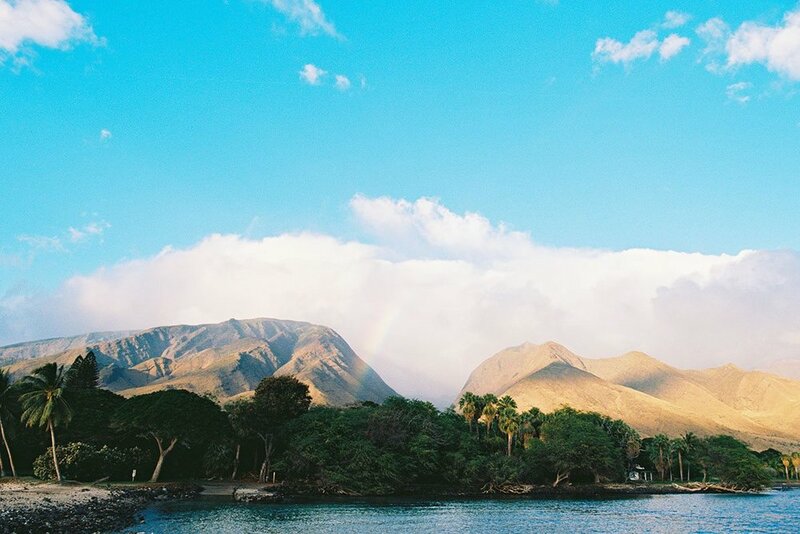 These destination wedding tips are sure to get you off on the right foot when considering Hawaii for your venue. But this is just the beginning! As part of our Unveiled Hawaii services, our planners develop a custom planning strategy with each bride and groom to include developing a destination wedding planning checklist to meet the unique needs of each couple. Contact us to learn more about how we can help with your Hawaii wedding!